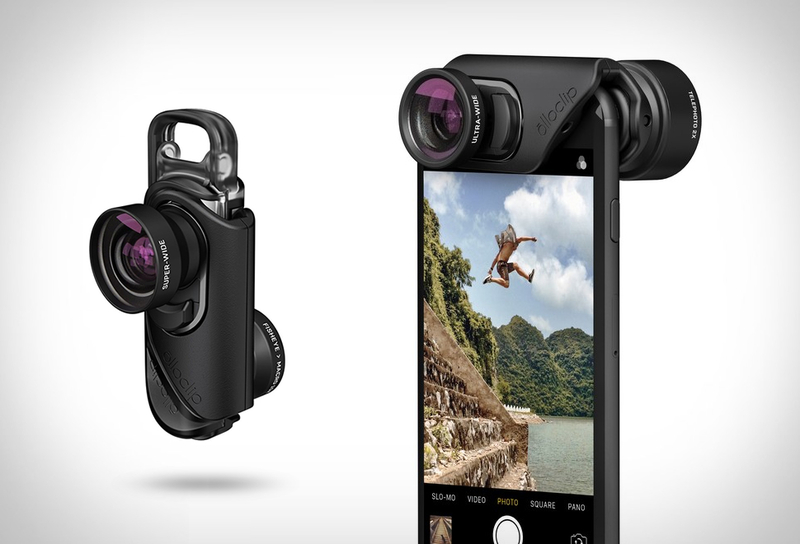 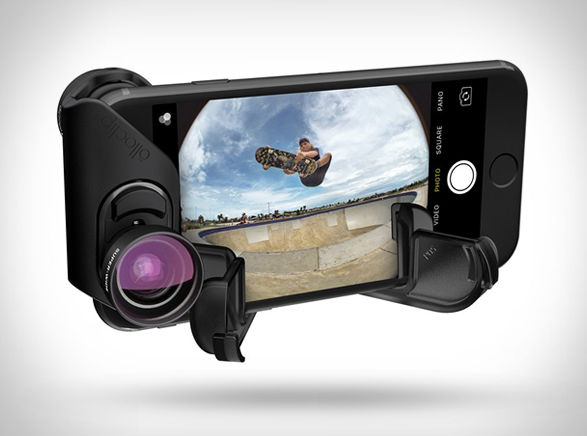 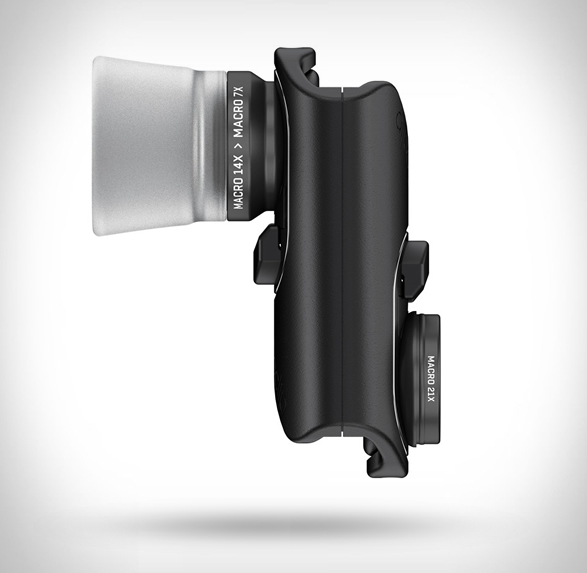 Smartphone photographers rejoice, Olloclip have unveiled their new interchangeable lens system for iPhone 7. 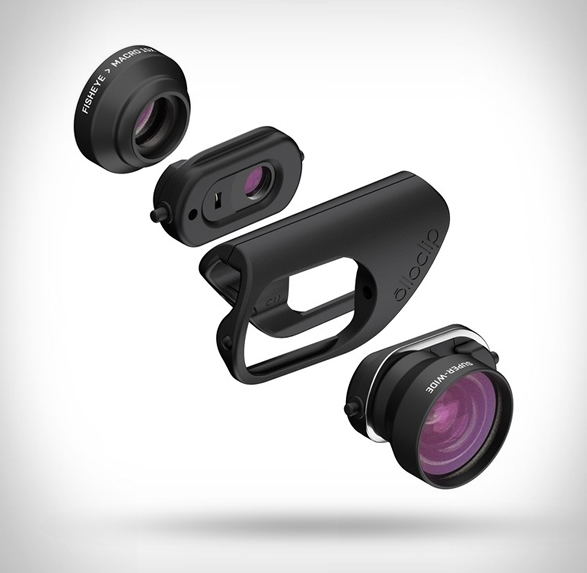 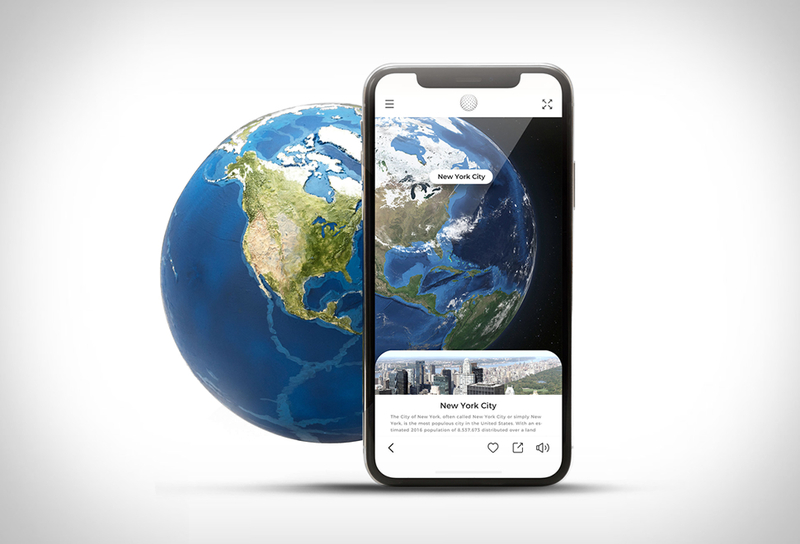 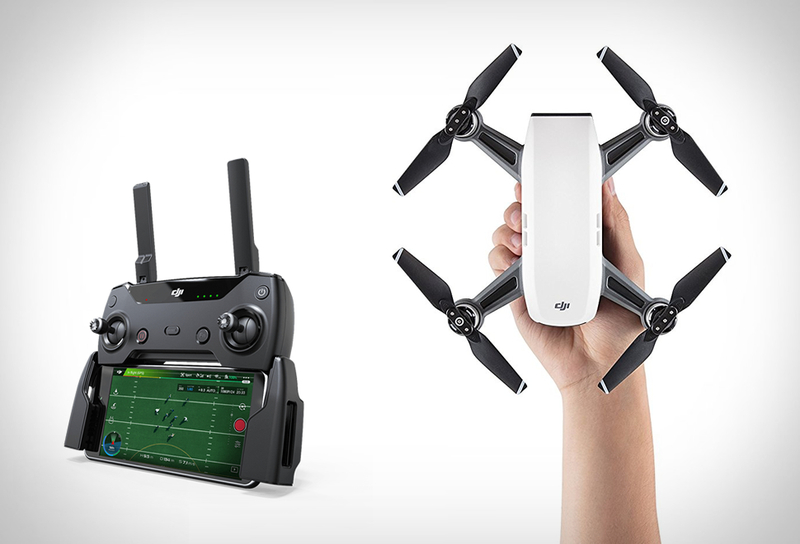 The new system is called "Connect” and it separates the frame on your phone from the lens housings, letting them quickly attach to and align with your iPhones camera, even if you have a screen protector. 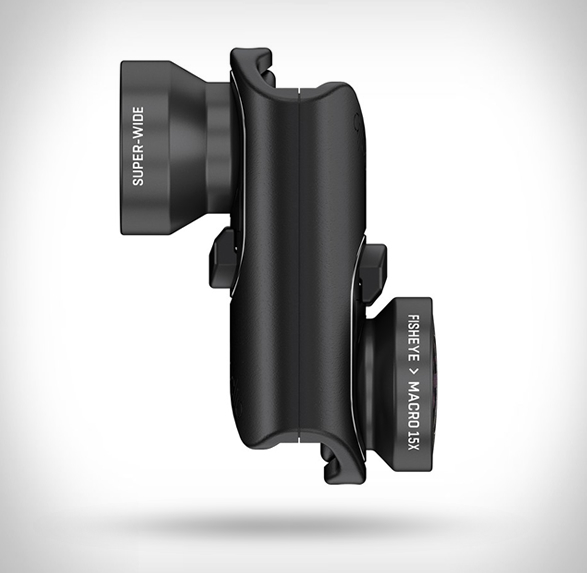 The new lenses have similar perspectives as DSLR cameras, you can choose from three different sets to suit different iPhoneography styles: the Core Lens Set ($99.99) includes fish-eye, super-wide 120-degree view lenses and a 15x macro for super close up, the Active Lens Set ($79.99) an ultra-wide angle lens for a 155-degree field of view and a 2x optical zoom and the Macro Pro ($119.99) a triad of macro lenses, giving you 7x, 14x and 21x optical zoom.